Downtown Views is situated on a 9 storey podium that is unit of the ongoing extension of The Dubai Mall. The podium highlights the residential amenities along with a pool and health club terrace, dining and retail choices, a grand entrance lobby at the lower level, and more than 400 basement car parking spots. The apartments vary from one to three bedrooms and there is also a collection of duplex apartments on the above levels. This trendy new residential destination will also be defined by high quality finishes and unrivaled amenities. Downtown Views is conveniently situated beside Downtown Dubai, on the primary Financial Centre Road and Al Saadat Street. 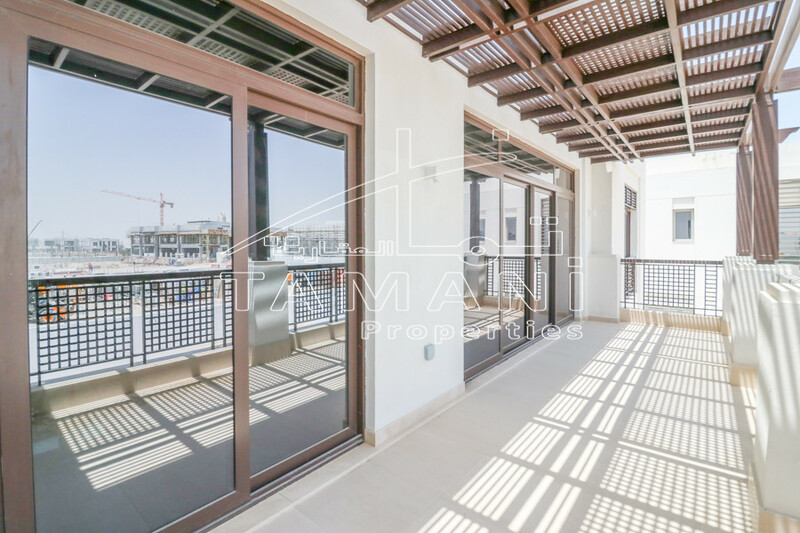 Directly connected to The Dubai Mall, its proximity to Sheikh Zayed Road, Al Khail Road and the Business Bay region, ensures that residents are assisted by excellent inbound and outbound access to the entire city of Dubai.